Do I can control my cholesterol with healthy eating and physical activity? 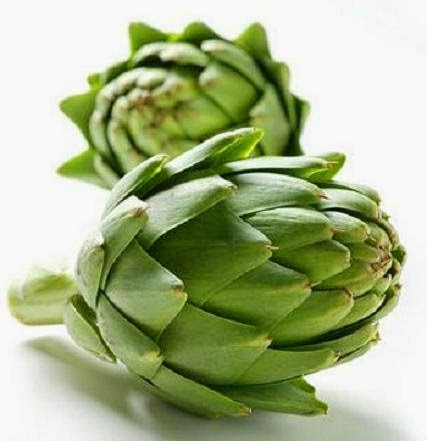 All people with high cholesterol should follow a diet to lower cholesterol. Exercise also helps. If you cannot reach your goal cholesterol with diet and exercise alone, you may need to start taking a cholesterol medication. Work with your doctor or nurse to create a plan that works for you. All these drugs are taken in the same way? Almost all cholesterol medications are pills. Some come in powder mixed with drinks. Some are taken once daily. Others must be taken more often. With some combinations, medications cannot be taken at the same time. Ask your doctor or nurse what kind of schedule will be the most convenient for you. What else I can do to keep my heart healthy? An important step is to lower your cholesterol. But so is control other health problems that could put them at risk for heart attacks and strokes, like diabetes and high blood pressure. Also quitting is important. If I can lower my cholesterol enough with medicine, how I can stop taking the medication? 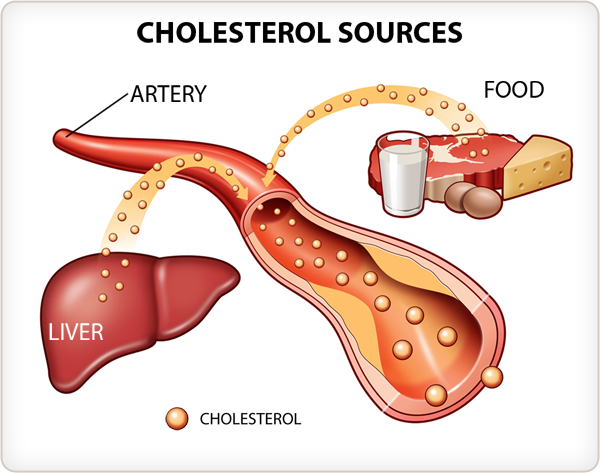 Most people have to continue taking the medication to keep your cholesterol low. In general, cholesterol medications are safe, regardless of how long you have to take them.